One of the top picks in Whitianga. 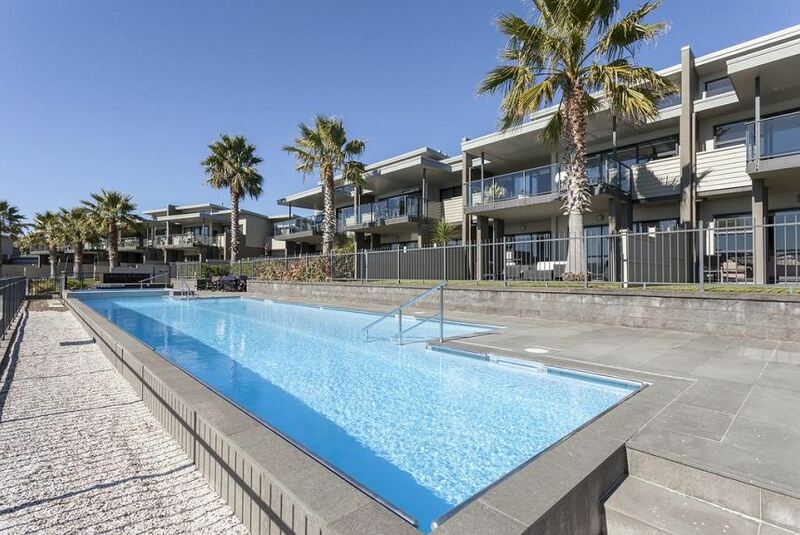 Sovereign Pier On The Waterways offers 5-star luxury waterfront accommodation with kitchen facilities and a private balcony with stunning views. Guests have access to a private marina and a swimming pool with hot tub. Free WiFi is included. Sovereign Pier Whitianga has its own marina and boat launching ramp. Free boat and car parking are available.